Are you ready for the weekend? I know I am! This first week back to school was tough. Okay it wasn’t that bad, but I miss sleeping in and not having to rush here and there. Thank God it is Friday and hopefully this busy momma can get a little me time in this weekend. I am off to get a cute outfit to wear to dinner tonight. Cheers to a fabulous weekend! 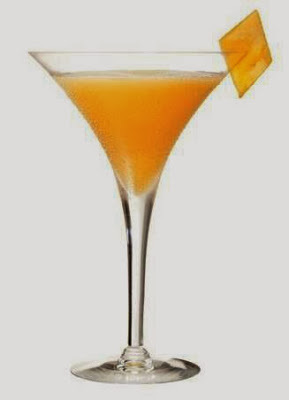 Here is the cocktail of the week via Olive Garden.